Download the Multisite Extension from the link in your purchase confirmation email. Congratulations. 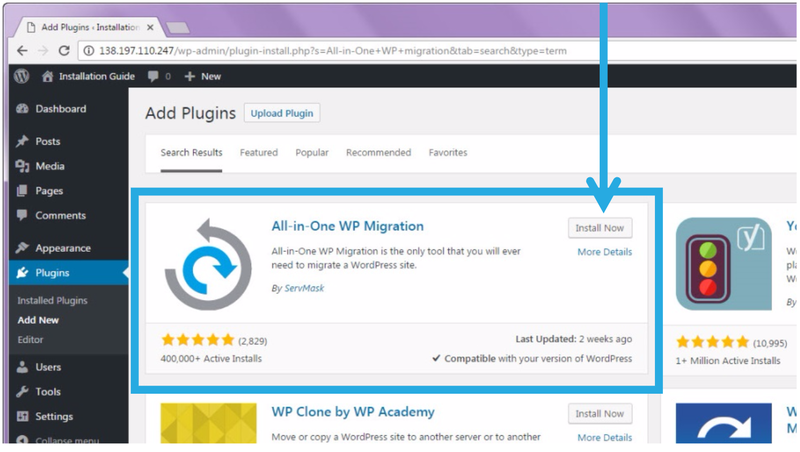 You have completed the install process and can now migrate and backup your websites using the Multisite extension. 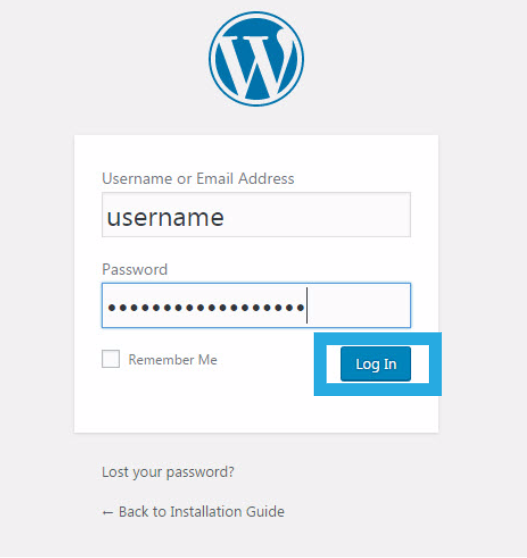 I need to import a single site into a multisite installation, changing the site’s name and subdomain in the process. The export lets me choose that single site (I have 2 on dev). Why does it not let me choose on which site I need to import ?? 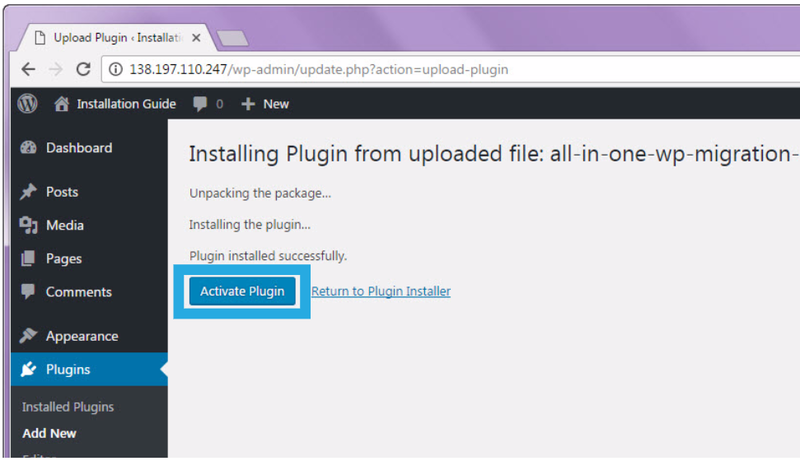 Plugin does not have activate option in bitnami multisite AMI. 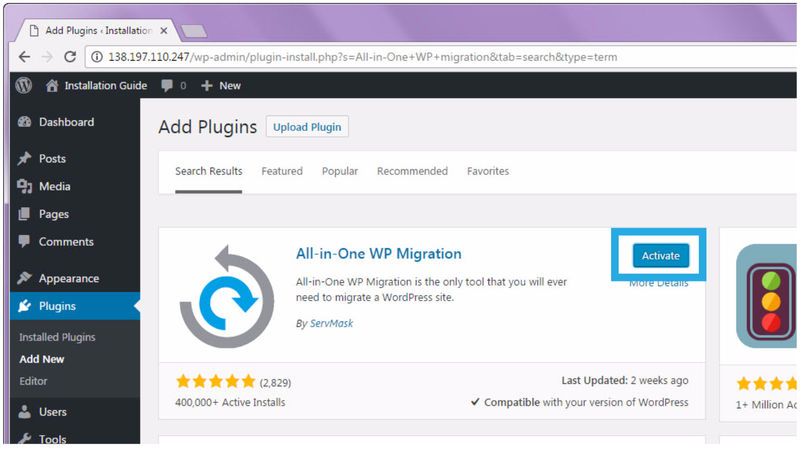 I am looking to migrate from single site to multisite setup. Are you using our Multisite Extension (https://servmask.com/products/multisite-extension)? I would like to try a demo of the multisite-extension. 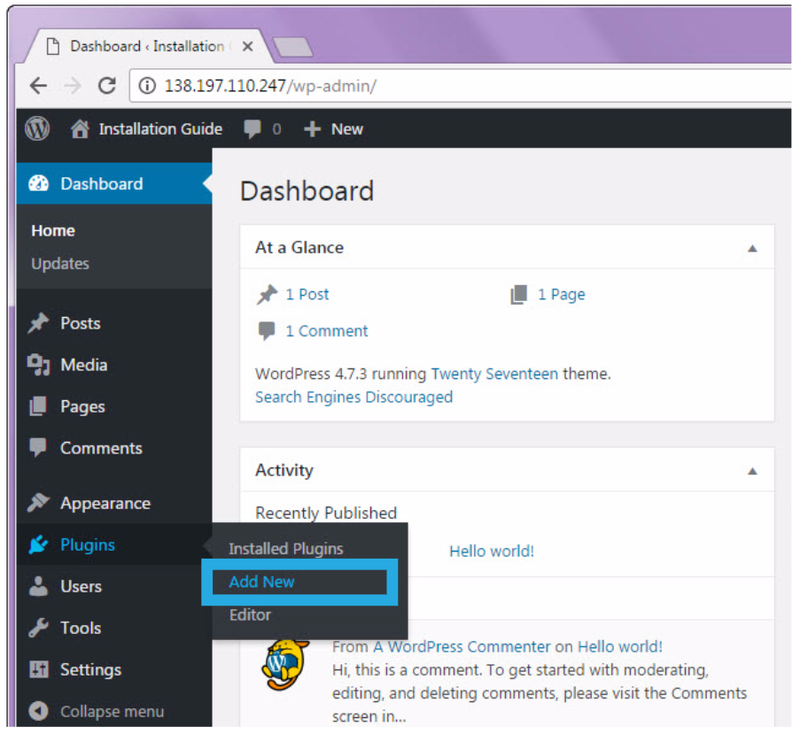 I’ve installed All-in-One WP Migration Version 6.74 on wordpress multisite, but no panel is showing. Thank you for your interest in our Multisite Extension. Unfortunately we do not currently offer any trials or demos for our extensions. The Multisite Extension is effective and well supported and I am sure that you will find it a very valuable purchase.